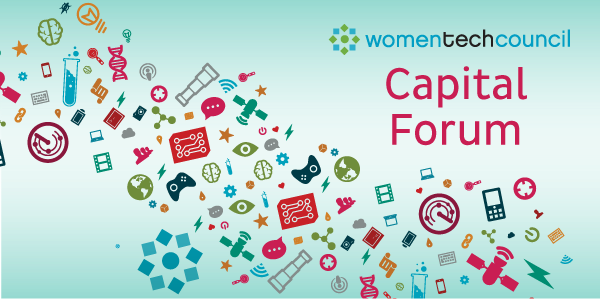 The Women Tech Council Capital Forum was created to provide access to capital options to women in technology. This forum brings together the WTC network to help women gain more access to capital, work with mentors, and connect with champions to help navigate the fundraising process. This capital forum will benefit any stage a business- from ideation to acquisition. SSAC can help you fund your startup and help you with grant opportunities. The State of Utah provides experts to help Utah’s small technology businesses find and win federal Small Business Innovation Research (SBIR) and Small Business Technology Transfer (STTR) grants. To kick off the Forum we are thrilled to provide an information session to our community about the USTAR TAP grant program. This is a grant focused on technology development, there is $4.5M available in this round. Please join the Women Tech Council and Ivy Estabrooke, Head of USTAR. This webinar in partnership with GOED covers the state’s Technology Commercialization and Innovation Program (TCIP) grant process. The grant open Oct. 1 and closes Oct. 31, and grant size can be up to $100,000.